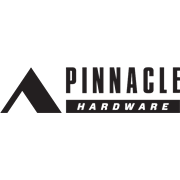 Pinnacle Hex Couplers a.k.a. 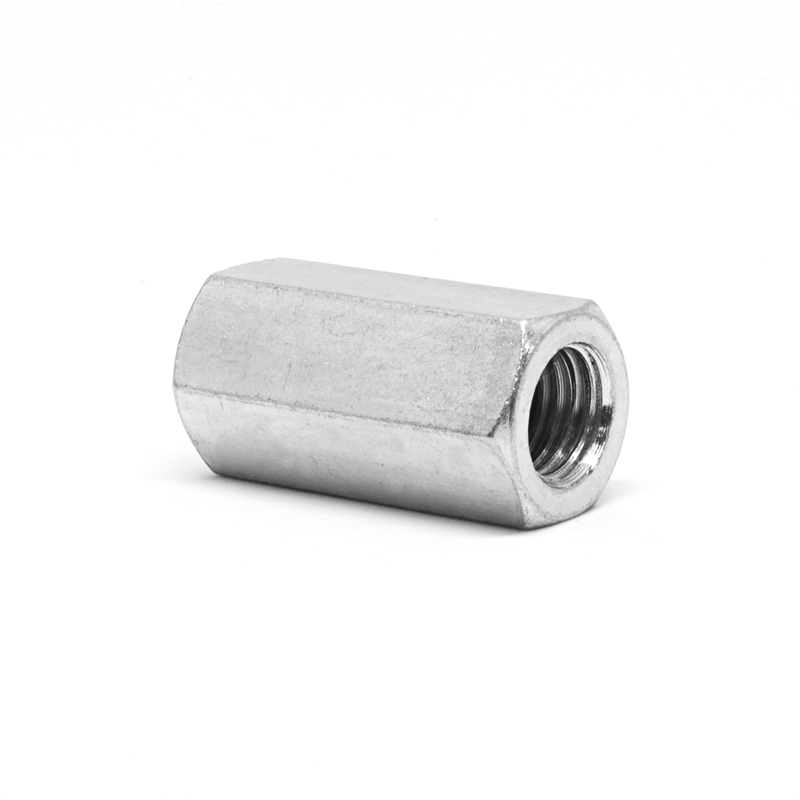 Coupling Nuts are designed to connect two pieces of male threaded objects together. The hex couplers are often used in balustrading or structural applications.